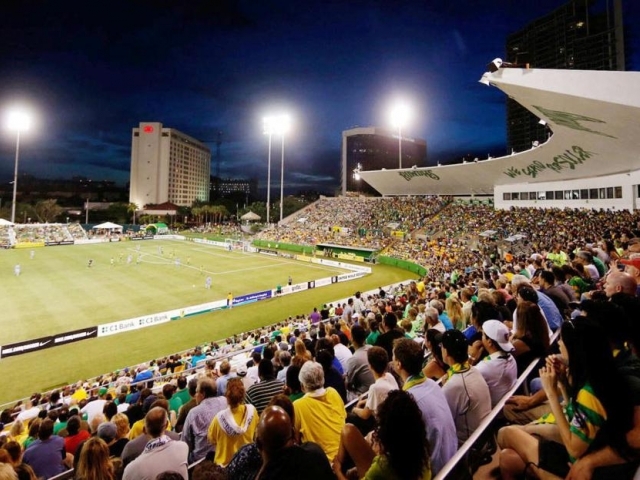 Kick off Pride weekend with the Tampa Bay Rowdies! The party starts with a pre-game tailgate starting at Punky's and continues in front of the stadium, complete with drag queens and LGBT organizations. Keep the party going and cheer on the Rowdies as they take on Penn FC, kickoff at 7:30 p.m.